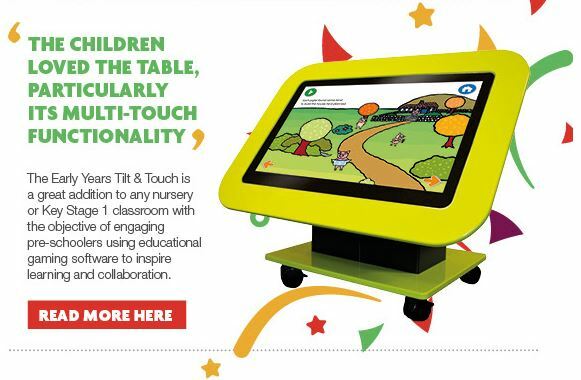 Early Years Tilt and Touch Table - 42" + 47"
The Early Years Tilt & Touch is robust aluminium frame with a built-in touchscreen interactive monitor. This is moulded to form a table which is of comparable height to a nursery/infant table when flat, but can be tilted through 75 degrees before being locked in place. It is great for individual, group and whole class sessions, mirroring the Early Years Foundation Stage curriculum, which covers creativity, numeracy, literacy, letter formation, music, art and much more. It is also a great tool for teaching children to socialise, learn to take turns, work together, share and communicate. 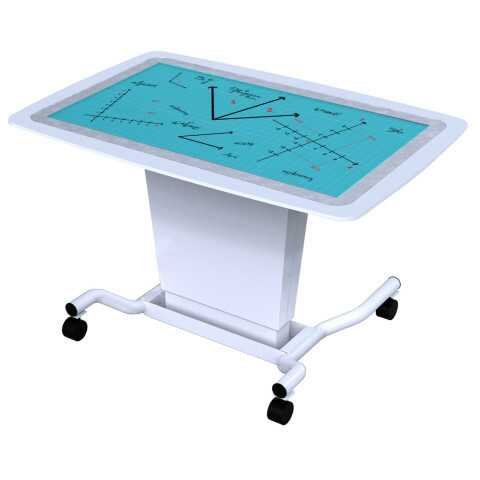 Junior Tilt and Touch Table - 42" and 47"
The Junior Tilt & Touch is a multi-touch screen which can be operated as a flat table or tilted vertically, locking in place at any angle. The table is highly manoeuvrable and locks in place. The height of the screen can be electronically adjusted. This robust table is perfect for seven to 11-year-olds, the table comes loaded with a wide range of eductional software. 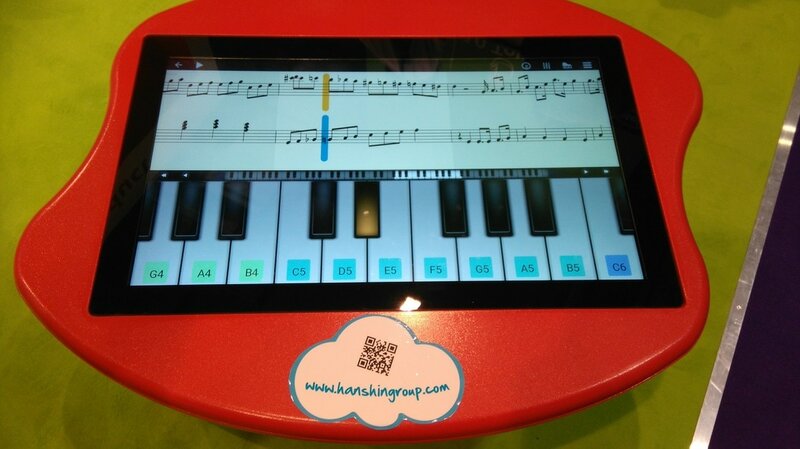 The Digital Nursery Interactive table is a great way for kids to learn while having fun. Covering the six Early Learning Goals, it combines fun games and activities with creativity, learning about maths, the world around us, emotions, responsibility, music with lots of other fun and educational programs available besides. Designed at the same height as a normal nursery table and built of solid aluminium with a safety glass touchscreen the table will withstand all that nursery life can throw at it. It has wireless capability and comes equipped with lockable wheels so it can be moved and then used securely anywhere across the setting. 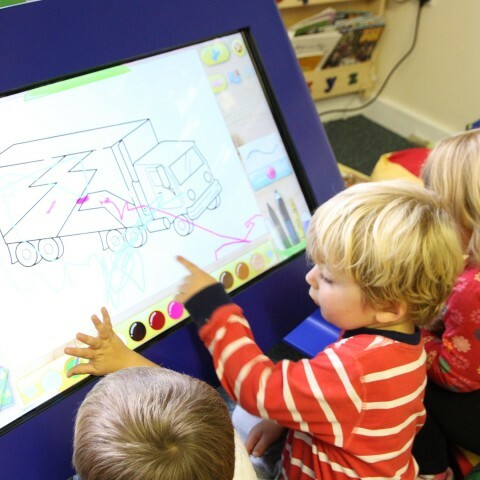 After the considerable interest generated in the SEN market by our C-point Touchscreen computer table, we have designed and built the S-Point work station specifically for use in the Special Educational Needs environment. 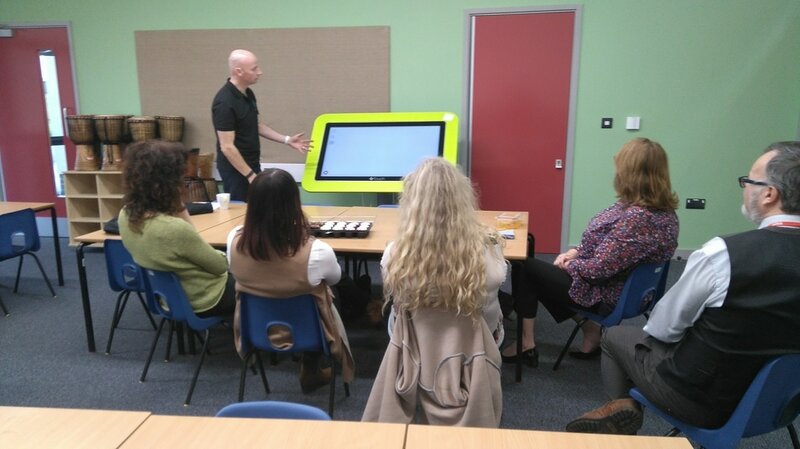 What remains of the C-point is the robust construction, toughened safety glass and its versatility; what we have added is a little more height to allow wheelchair access, a screen which can be adjusted through almost 90 degrees from flat to almost vertical, and an optional multi-touch facility.